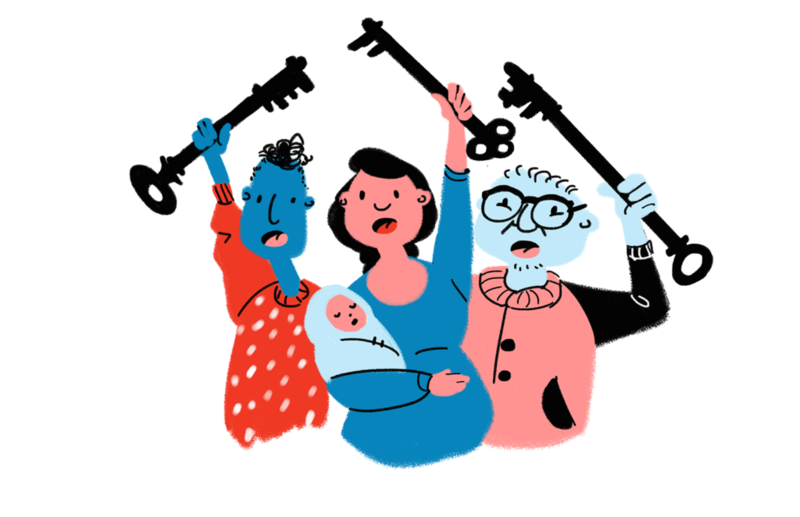 DSA SF endorsed No Eviction without Representation, a ballot measure for June 2018 that would guarantee any tenant facing eviction the right to a free lawyer to represent them. New York City passed a similar measure in 2016, and San Francisco would be the second city in the country to offer free legal counsel to tenants facing eviction. Our measure covers all tenants. From rent-controlled apartments to market rate units, affordable housing and supportive housing, undocumented people or people living in illegal units. If you’re served an eviction notice, you’ll get someone to stand by your side. Check out the full initiative text here. Oftentimes, when a landlord gives a tenant an eviction notice, a tenant just assumes that the landlord has a legal right to evict them, though that’s often not the case. But even if a tenant knows their rights and wants to fight the eviction, the average person usually doesn’t have the money and time to fight them in court. We know 90% of landlords in SF go into an eviction with a lawyer, and 80-90% of tenants don’t. And even if tenants are in the right, in legal proceedings without trained representation, they lose. And usually, it’s NOT small-time landlords with one building. Most of the time, we’re talking about HUGE, Wall Street landlords that own multiple properties and make millions of dollars off our rent. San Francisco is in the midst of perhaps the worst housing affordability crisis in US history, with market rate studios going for over 3K a month. As landlords try to cash in on skyrocketing rents, our renters are suffering. There have been over 9 thousand evictions since 2011, and when renters leave their rent-controlled homes, they often leave the city or can’t find another home at all. In fact, 70% of our homeless people were housed in SF within the last 3 years. Pro-bono organizations and public defenders are working hard to help cover folks who are served eviction notices, but at this point, they only have the resources to cover 9-10% of cases. We need a legal right to counsel in SF for evictions. As socialists, we believe that housing is a human right. It is absolutely absurd that we must pay another person our hard-earned money to simply not be homeless. As socialists, we take issue with all dynamics in society where passive ownership enables one party to exact an ever growing fee from the weaker parties, whether those be workers or renters. We believe that the fundamentals of human welfare are not avenues in which profit should be sought. In all truth, rent is theft. Landlords make a profit–your wages–by charging you to use space that they are not using. Rent is not calculated by necessity, but by how much money the landlord can extract. Even if a landlord does building maintenance, there is little chance that he is not profiting off of your rent as much as the law allows. 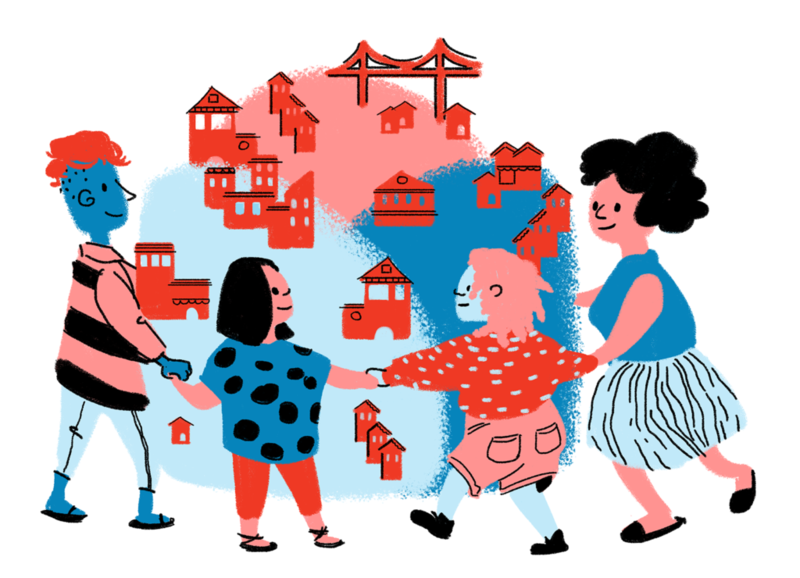 We seek to build working class power by connecting with renters around the city around the important issue of housing. As landlords form associations to pursue their interests politically, so too must renters in order to protect the interests of citizens over those of capital, and those of residents over rentiers. The No Eviction without Representation measure draws a line between landlords and renters. We seek to build working class, renter power by giving tenants in SF another tool in their kits to fight the real estate industry which profits while we must scrimp and save to meet our rising rents. As socialists, not all electoral fights are worth our time and energy. Whereas most electoral fights work to preserve or amend capitalism and its parties, we involve ourselves in electoral battles that work to replace capitalism by building the working class movement necessary to build a new socialist system.